If you don’t own a boat, no worries. 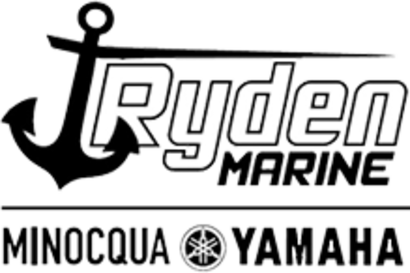 Numerous local businesses rent all kinds of watercrafts. 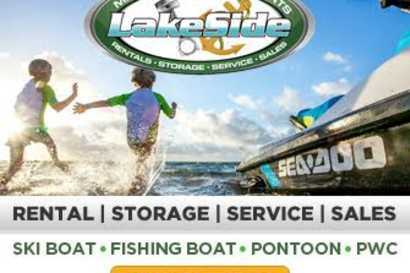 Many will set you up with ski boats, fishing boats, pontoons and jet skis. 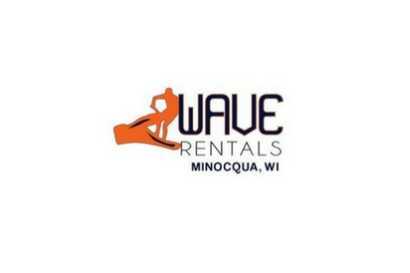 Some even offer free delivery of your choice of watercraft to most boat landings on the Minocqua chain. 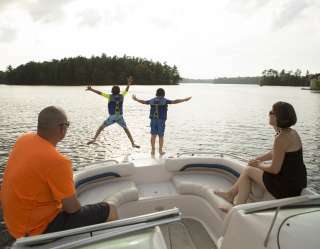 If you’d rather not captain a vessel, Minocqua Pontoon Cruises runs a variety of outings, also on the Minocqua chain of lakes. 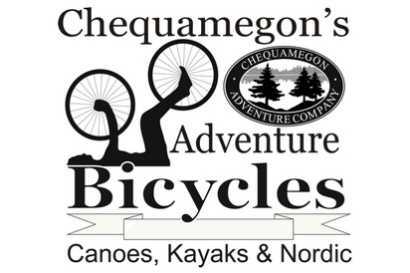 Gently putter through lakes Minocqua and Kawaguesaga on the Morning Nature Cruise, where you’ll be assisted in eagle and loon spotting. The crew will also point out the numerous historic boathouses, mini chalets, Queen Anne and Craftsman styled shelters ringing the lakes.